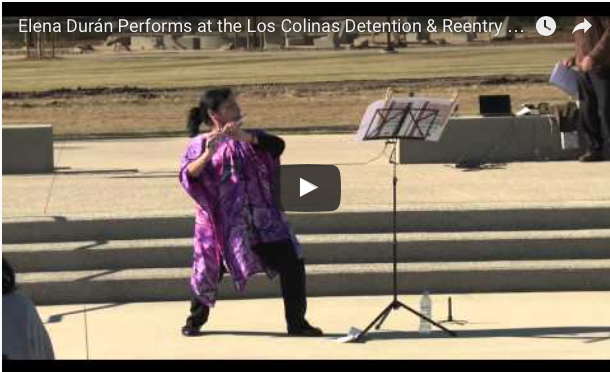 As part of Elena Durán´s ongoing commitment to outreach and her belief in the power of music to foster mutual understanding, she recently performed a series of concerts in corrections institutions in California. This video was recorded on December 15 at the Los Colimos Detention & Reentry Facility in Santee, California. A special thanks is owed to the San Diego Country Sherrif´s Department for making this video available. Previous PostWe are the Champions!